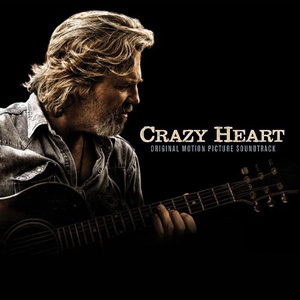 Original Soundtrack - "Crazy Heart"
Jeff Bridges has won the Golden Globe for his role as Bad Blake in this film while Texan Ryan Bingham also won a Golden Globe for it's theme song. This record also features a heavy dose of Outlaw-like country music. The soundtrack to Crazy Heart opens up with the wonderful “Hold On You” and continues through classic songs from Buck Owens (“Hello Trouble”) and the Louvin Brothers (“My Baby’s Gone”). 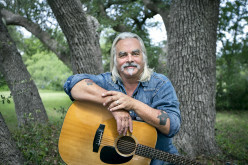 There is one song that is performed by both Ryan Bingham and Bridges in the film. “I Don’t Know” is the song and Bingham’s version is a ‘full-band’ version while Bridges version is more ragged and raw. Bingham’s version appears when the singer, playing Bad Blake’s guitarist, is forced to sing “I Don’t Know” because bridges is too drunk to sing at that moment. 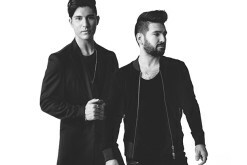 The album moves along with afew more great original tunes like “Fallin’ & Flyin’” where Bridges version feels older and authentic and is later repeated in a duet with actor Colin Farrell. Farrell also performs the honky tonker “Gone, Gone, Gone” and the actor, acquits himself quite nicely here. 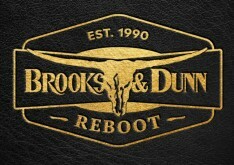 Other originals selected for the soundtrack include Lighnin’ Hopkin’s “Once A Gambler,” Townes Van Zandt’s “If I Needed You” and Sam Phillips’ “Reflecting Light.” The classic Waylon Jennings song “Are You Sure Hank Done It This Way” is also included on the soundtrack. A surprise recording on this soundtrack is “Live Forever,” a song written by Billy Joe Shaver and his son Eddy Shaver and performed here by Robert Duvall in a short 50 second a capella scene from the movie. The album closes out with “Brand New Angel” and Ryan Bingham’s theme song for the film. “The Weary Kind” just won Bingham and co-writer T-Bone Burnett the Golden Globe and it’s a fairly good bet that the song will win the duo an Oscar too (just as this film role is likely to give Jeff Bridges an Oscar for Best Actor). Quite simply, there hasn’t been a theme song quite as good as “The Weary Kind” in quite a while and that song along with this mixture of classic songs and newly written Stephen Bruton tunes is well worth seeking out, even if you haven’t seen the film that they accompany. Check out our review of the film by clicking here. As an added bonus, many of the songs featured on this soundtrack are available digitally for the very first time, giving younger country historians an added reason to purchas this album at either Amazon or iTunes. There is a deluxe version available as well: Amazon | iTunes.